Were you unexpectedly logged out of your Facebook session just this morning (28th September, 2018)? Well, there is a reason for that, and it had to do with a brand new security vulnerability in Facebook, BBC reported. The security flaw resided in a feature known as “View As”. 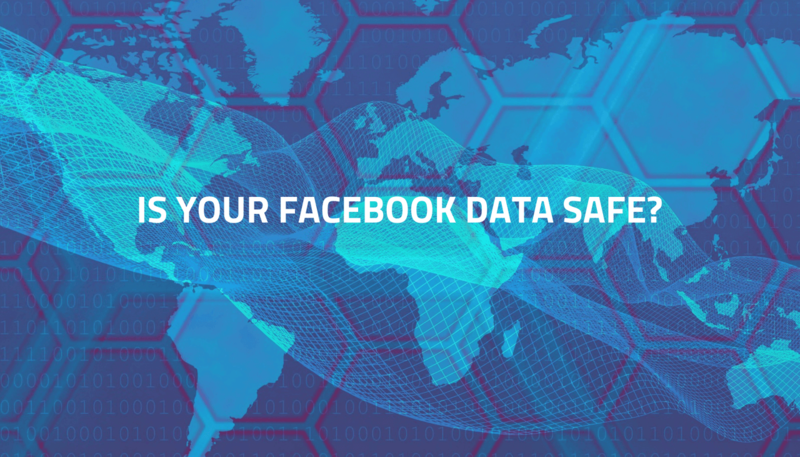 According to Facebook, attackers were able to exploit the feature to gain control of users’ accounts. The flaw was discovered on Tuesday this week, and the police have also been informed. Facebook users that had potentially been affected by the bug were prompted to re-log-in on Friday. The number of affected users amounts to 50 million. Fortunately, the bug has already been addressed, as reported by Facebook’s head of security, Guy Rosen. People’s privacy and security is incredibly important, and we’re sorry this happened. Hey !, I found this information for you: "50M Facebook Users Exposed by Security Bug Were Asked to Re-Log-In". Here is the website link: https://sensorstechforum.com/50m-facebook-users-exposed-security-bug-asked-re-log/. Thank you.